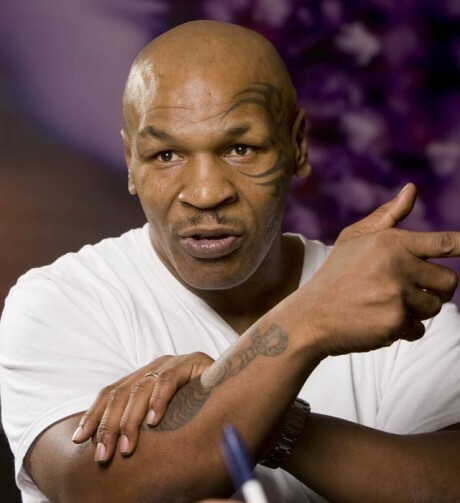 Mike Tyson will assume the guest starring role of Reggie Rhodes on an upcoming episode of Law & Order: SVU. This will be Tyson’s first television acting job. Taking on Tyson was a reality show about Iron Mike’s love for pigeons and racing pigeons which aired on the Animal Planet network. Yours truly recapped the entire season. Mike Tyson: Undisputed Truth, Tyson’s one man show, premiered in Las Vegas, did a limited engagement on Broadway and is now set to play in various U.S. cities, including Chicago and Los Angeles. Law & Order: SVU airs Wednesday’s on NBC at 9/8 Central.